Dr. Rautio has been serving the dental community for over 24 years. She has climbed the ranks from dental assistant/receptionist, registered dental hygienist, to dentist- graduating from Temple University School of Dentistry in 1999. 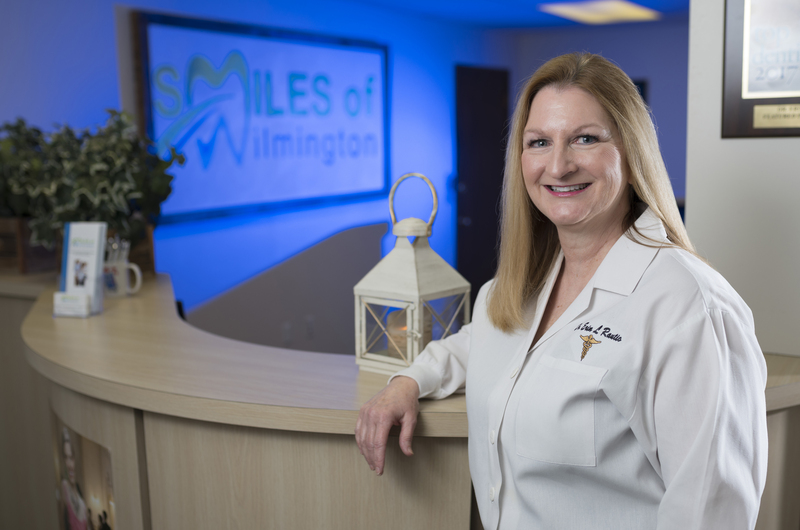 She is a member of the American Dental Association, the Academy of General Dentistry, the Delaware State Dental Society and is currently an assistant attending dentist at the Christiana Care Dental Clinic in Wilmington, Delaware. She continues to stay abreast of the current technology, techniques, and academics of dentistry so that she can best serve her patients and profession. Dr. Rautio and her dedicated team are caring, compassionate and warm-hearted individuals. They are truly committed to helping their patients achieve a beautiful and healthy smile. Dr. Rautio offers her patients loyalty, confidentiality, acceptance, diligence, and her best judgment, as she wants to be worthy of their trust and friendship.